I like using Firefox, one of the most popular web browsers, developed by Mozilla, a non-profit organization. 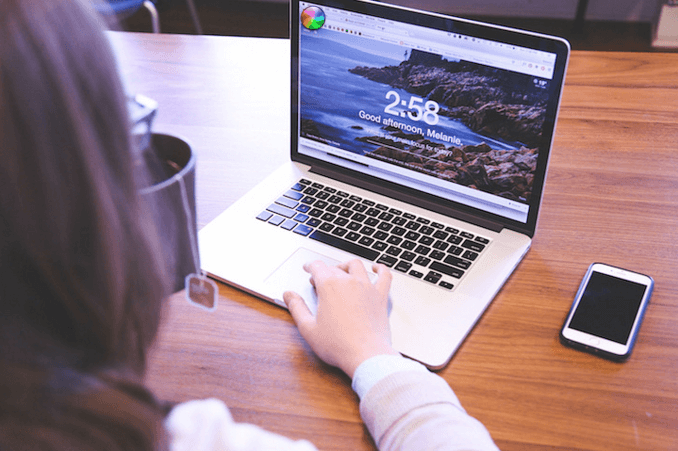 The Mozilla team has been upgrading the browser by adding many great features, making the product more powerful and easy-to-use. However, performance issues are constantly reported by users. How many crash reports have you sent to FireFox? I guess quite a few, right? I mean, if you have used FireFox on your MacBook Pro for a while, most likely you have encountered issues such as page delays, cursor becoming a running pinwheel, even unexpected crashes, etc. As a Firefox user for years, I have had to force quit the browser many times because it’s simply stopped responding. So…why is Firefox running slow or continuously freezing? You are browsing sites that use plugins like flash, Java scripts, even Adobe Reader. This can cause Firefox to hang. Too many tabs and windows are open. Many third-party resource intensive applications are running, leaving Firefox little space to process your requests. You are using a very old version of Firefox. Lots of caches, browsing histories, downloads, etc. Your Macbook Pro is slow in general, making you feel Firefox is the culprit. Step 1: If Firefox becomes totally unresponsive, force quit the application. If it turns out that your Mac is frozen, you’ll probably have to do a hard reboot by pressing the power button — holding it for three seconds or so. Then press it again to restart your computer. Step 2: Open Firefox browser and check the version. Click the Firefox icon and you’ll see “About Firefox”. Click on it and a window will pop up showing the version. If it’s not up to date, update to the latest one. Step 4: Clean your Mac hard drive. 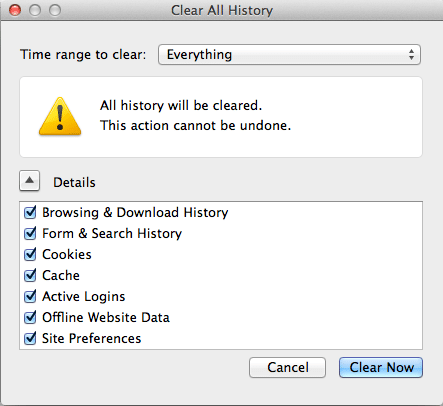 You can do this manually, or save time by using a cleaning app like IObit MacBooster (alternative CleanMyMac 3). This helps tune up your overall Mac performance, thus making apps like Firefox run smoothly. Always try to open only one window, and close tabs you don’t need, especially when you finish reading content in big magazine sites like Forbes, Huffington Post, MacWorld, etc. which I view as heavy sites because they usually load tons of flash ads automatically. Avoid multitasking. When you are using Firefox, close as many other apps as possible in order to squeeze more system resources (CPU, RAM) for Firefox. Step 6: If Firefox is still running slow or freezing randomly, switch to Safari or Chrome. Sometimes Firefox just doesn’t work well under certain versions of OS X, for example El Capitan. Many Mac users have observed the issue — see evidence from this Apple community thread. 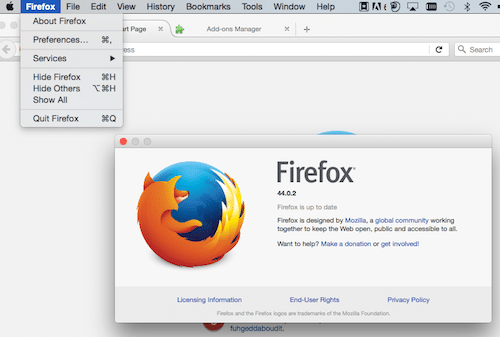 We hope these steps have helped you speed up Firefox performance a bit. If you have any questions about the process, let us know by leaving a comment below.